With the advent of co-working solutions in India, one would think the trouble of finding an office space would be over. Even though functional workstations are in supply, the demand for high quality productive spaces at affordable rates is still not being met. InstaOffice steps in right here. Vikas Lakhani, co-founder of InstaOffice said, “There were two kinds of players in the serviced office space – co-working and premium business centres. On one end of the spectrum, co-working spaces target early-stage companies with economical plans and on the other end, business centres offer the flexibility of a small office at nearly 40% premium over a traditional lease office”. He explained that they want to bridge the gap and provide a solution which would be long-term and economically viable. The startup’s model rests on disrupting the existing value chain of commercial leasing. It will partner with landlords whereby they can earn high rental yields from their spaces. This way, even the customers will get a high degree of flexibility. Lakhani added, “Your office needs would be very different depending on the nature, age and size of your business. Hence, we have created multiple offerings that allow us to address the office needs of a very diverse user-base”. 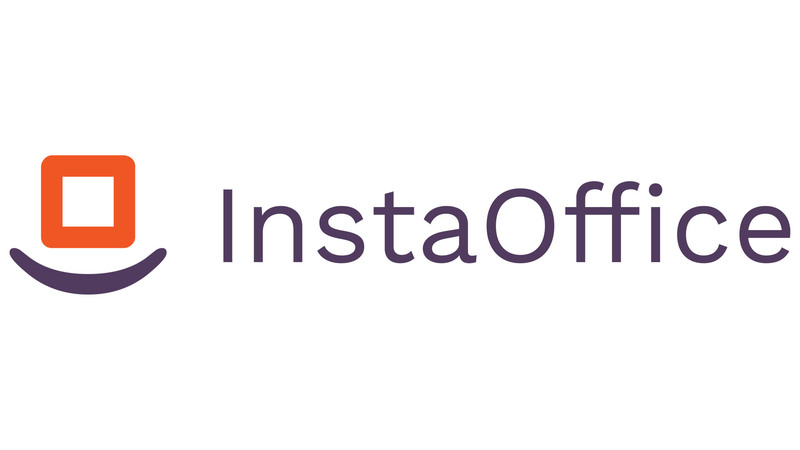 As a solution to the growing end-to-end office space requirements, Lakhani with co-founder Devendra Agarwal in 2016 founded InstaOffice which offers furnished office spaces, meeting rooms, virtual offices, conference rooms and business centres. They started with their business centre in Gurgaon. Today they have more than 0,000 sq ft of area under management, spread across 10 centres in three cities, namely Bangalore, Delhi and Gurgaon. Lakhani also mentioned their interest in cities like Indore, Jaipur, Pune and Hyderabad over the next three to four quarters. The company has raised its capital from external investors like Globevestor. He said, “We have had just one round of investment so far and most of them have from industry experts or others who have had extensive experience investing in the Indian startup ecosystem”. Lakhani believes entrepreneurship is a learning process where it is inevitable to make mistakes. “One needs to have the ability to work in an environment where one would not get a lot of handholding – where one basically learns by doing,” he concludes. Also Read: What Has GST In Store For Real Estate Sector?